Zone Control System Installation | Fresh Air, L.P.
To say that summers are long and hot around here would obviously be an understatement. With temperatures climbing to their highest within the next couple of months, the condition of your air conditioner is extremely important. 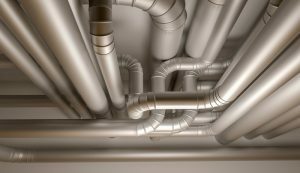 We’d imagine that you’re running your air conditioner on a daily basis by now, and if you’ve already had your system tuned-up in the last year, then you can likely rest assured that you won’t be in need of air conditioning repairs in Houston, TX anytime soon. If you haven’t had it recently maintained, however, then you may run into problems, and fairly soon considering that this the time of the year that the most stress is put on AC systems. 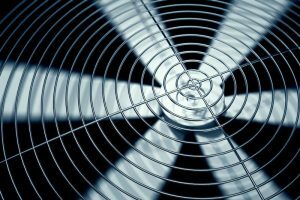 Of course, even with proper maintenance, not all air conditioner problems can be prevented. So, whatever the case may be, keeping reading to learn about some warning signs of a struggling air conditioner.